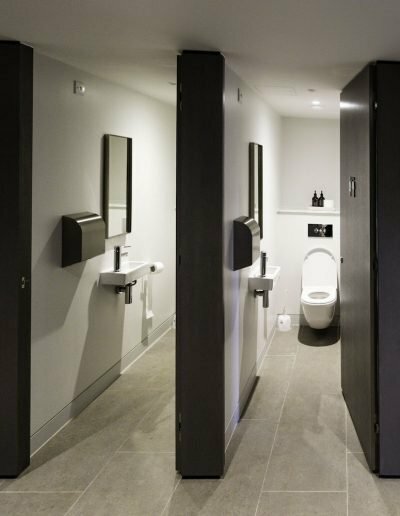 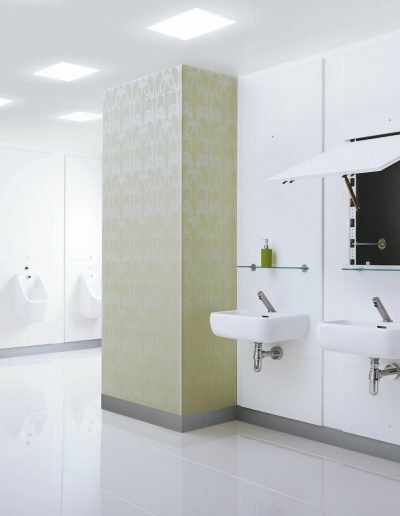 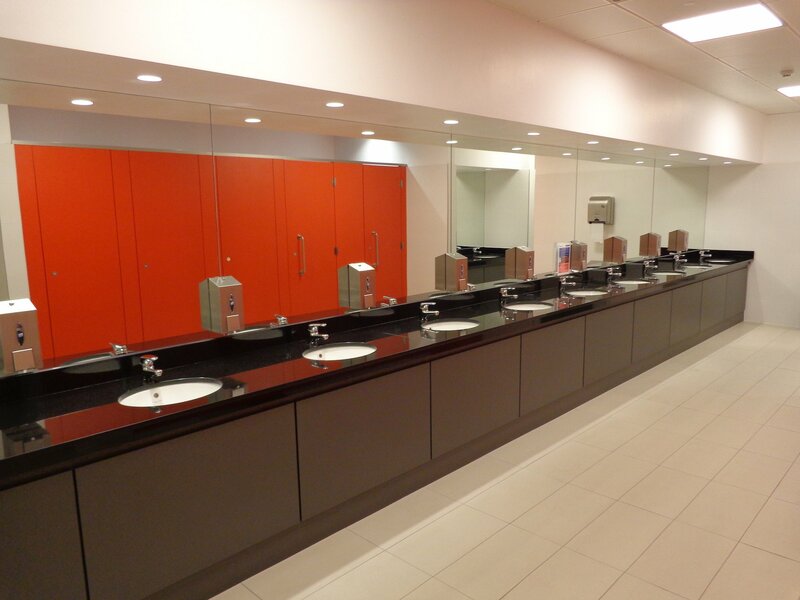 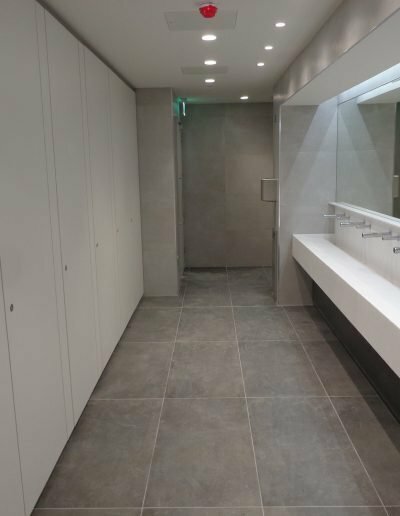 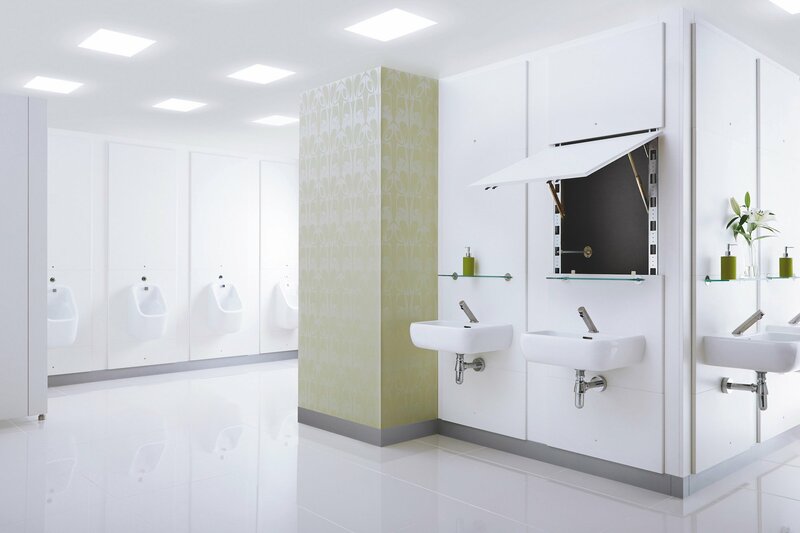 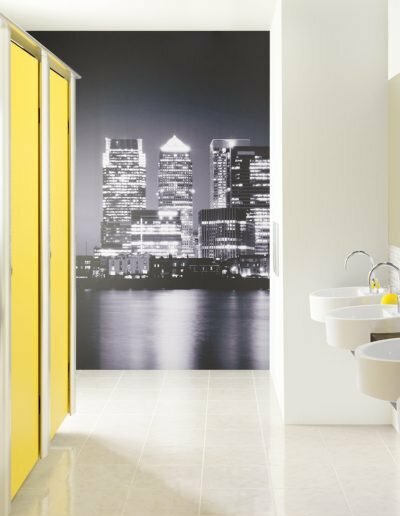 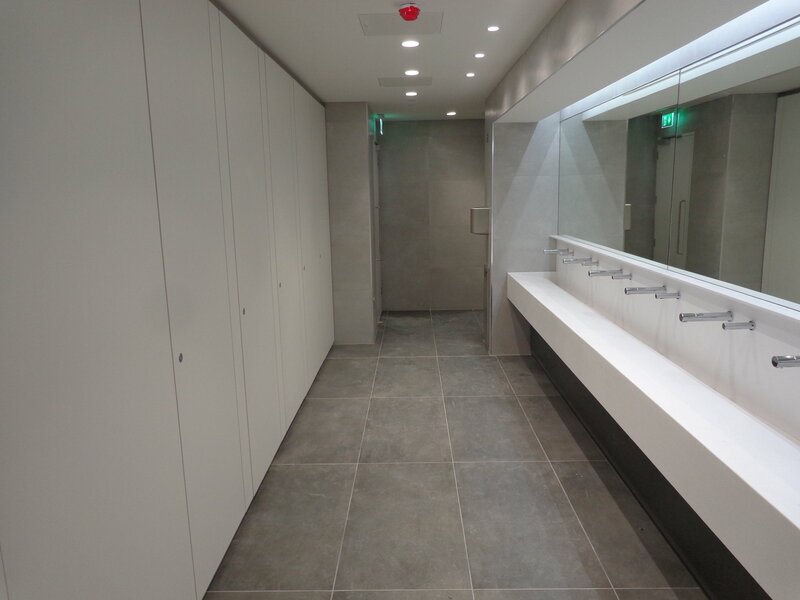 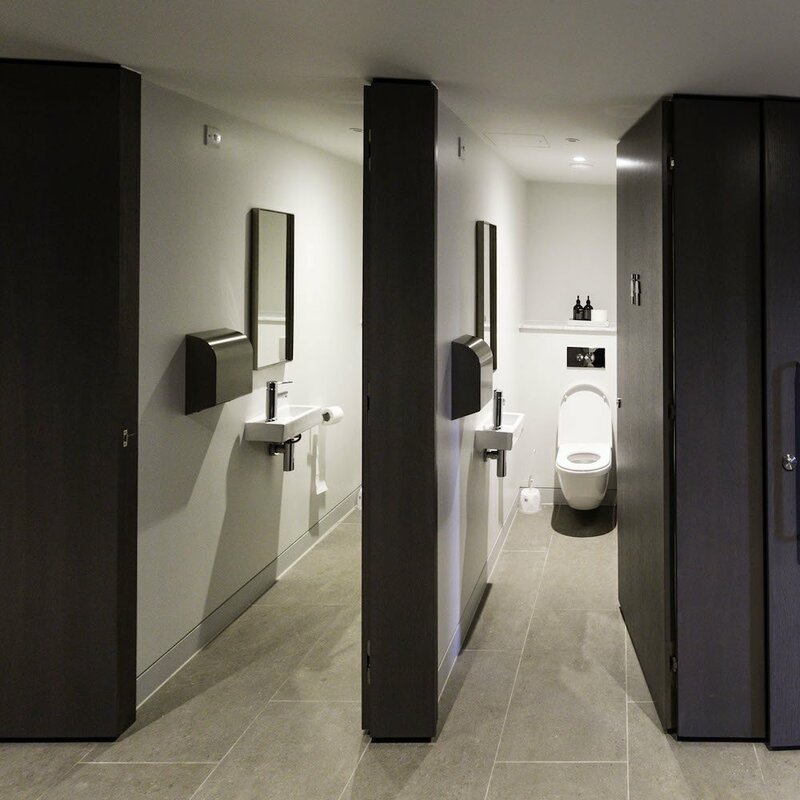 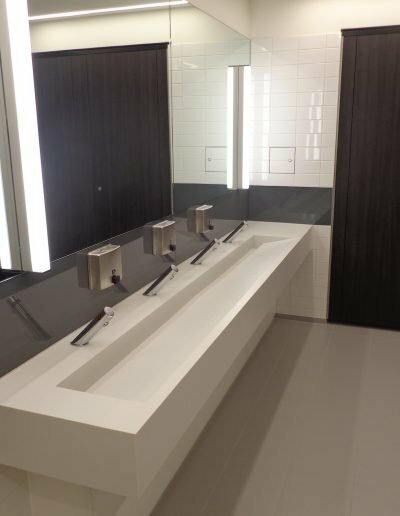 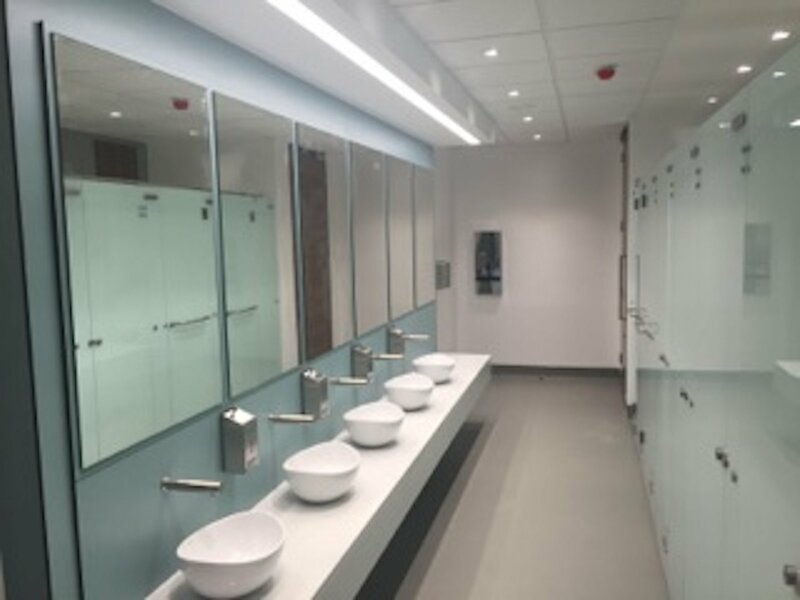 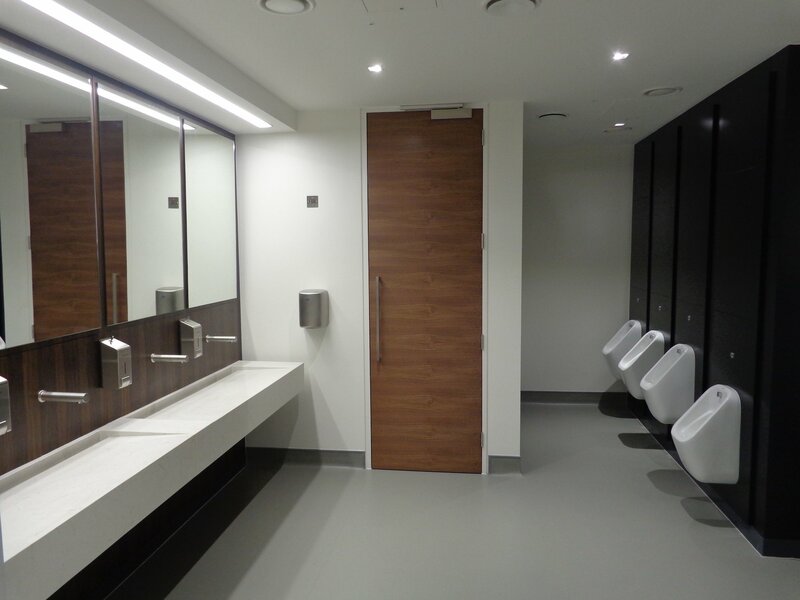 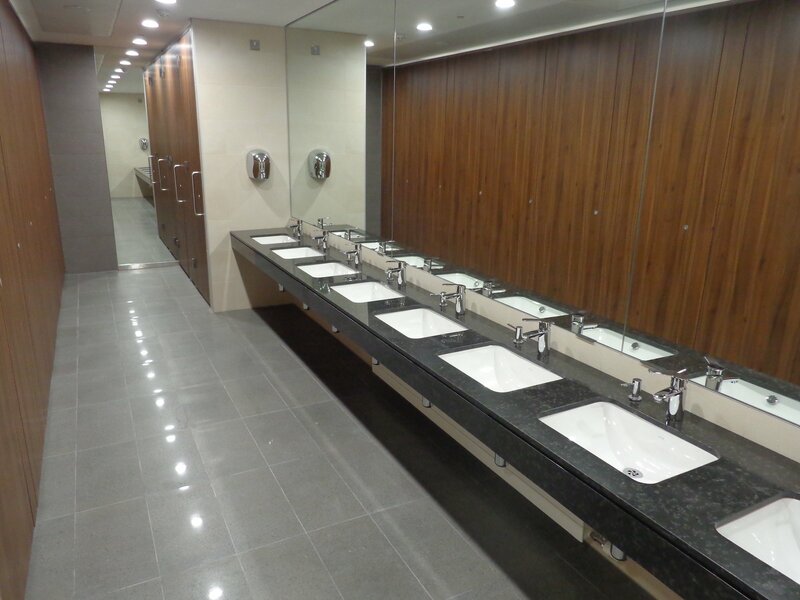 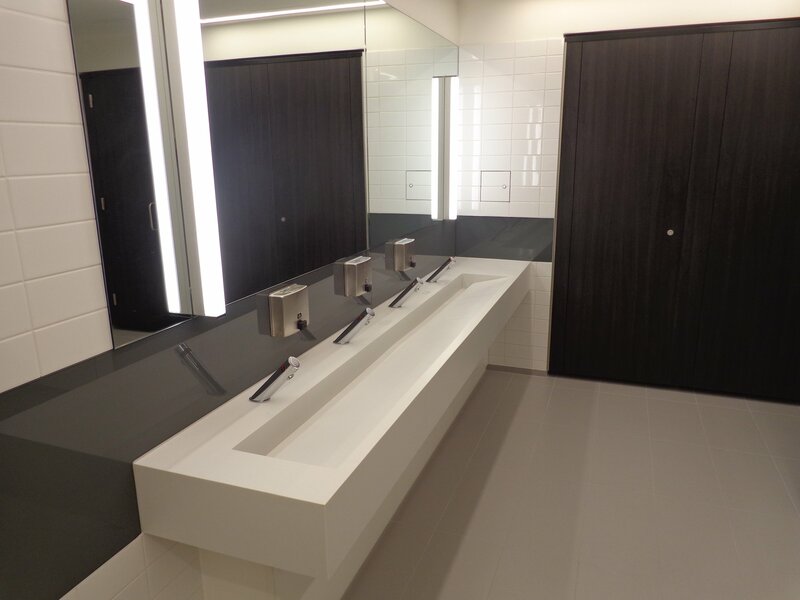 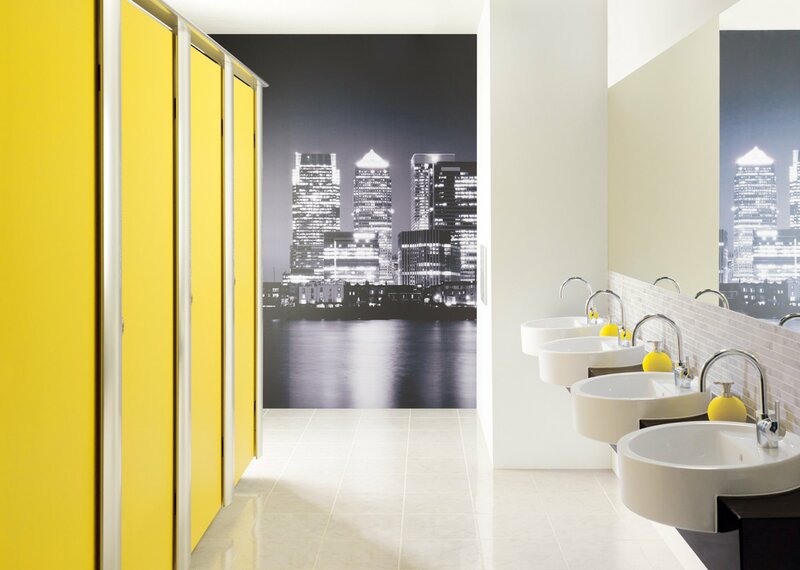 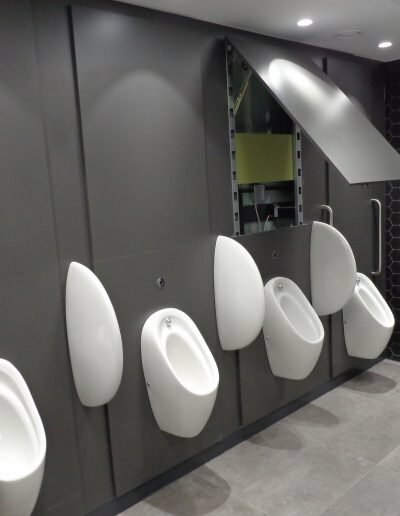 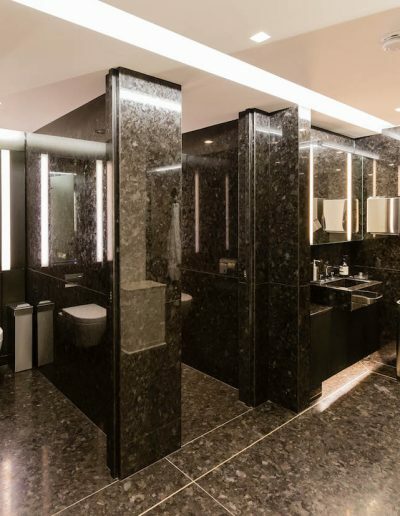 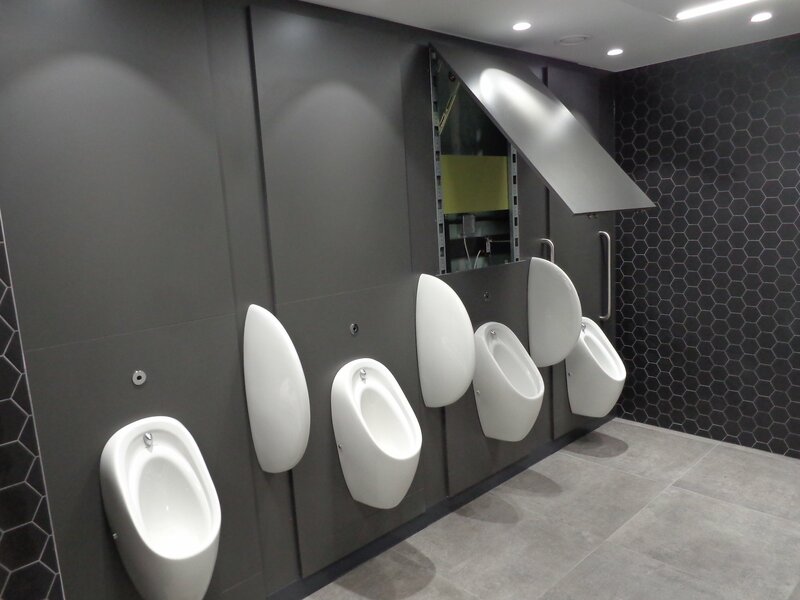 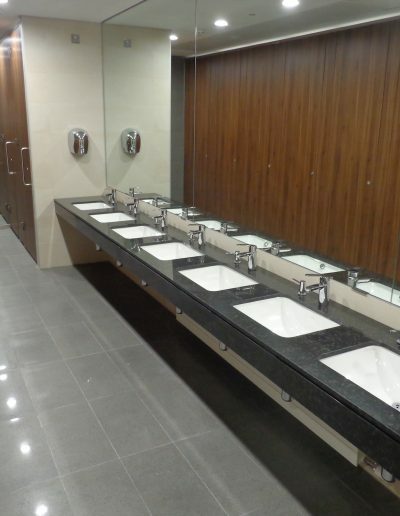 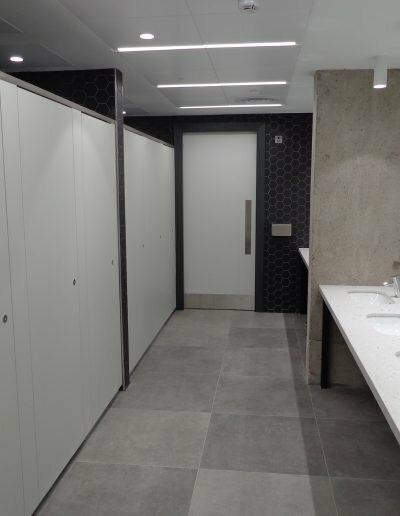 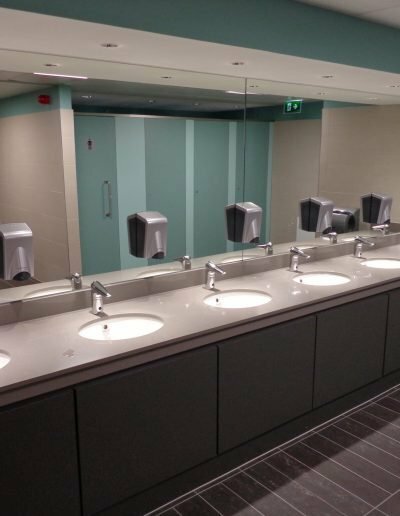 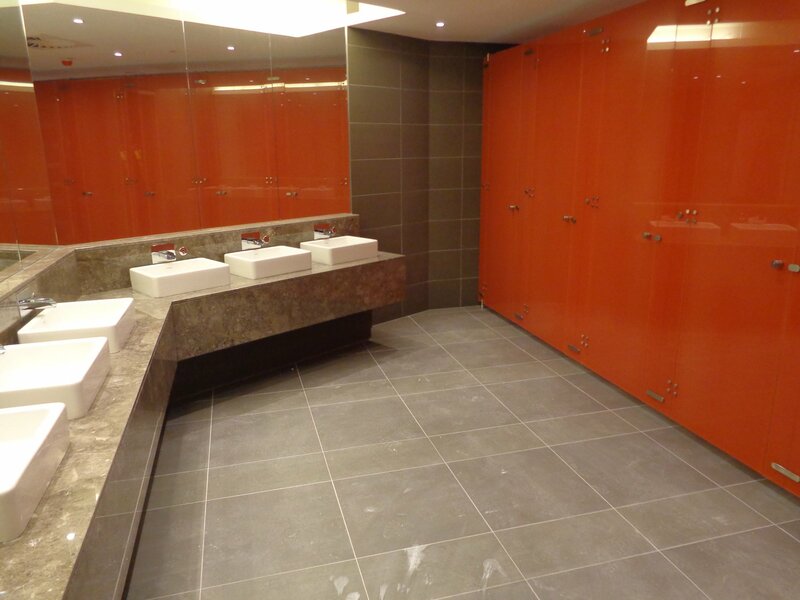 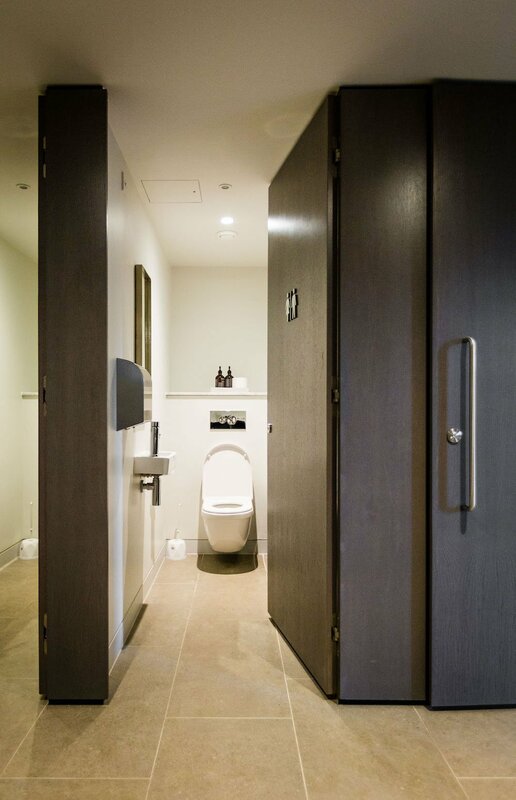 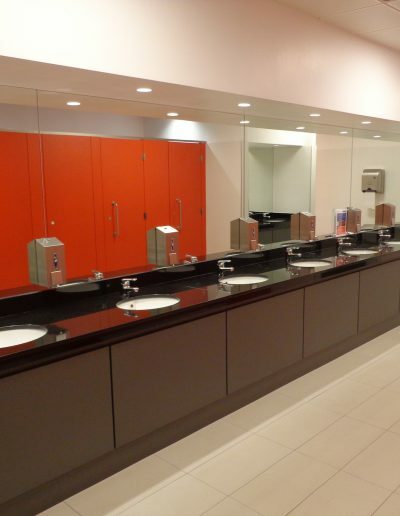 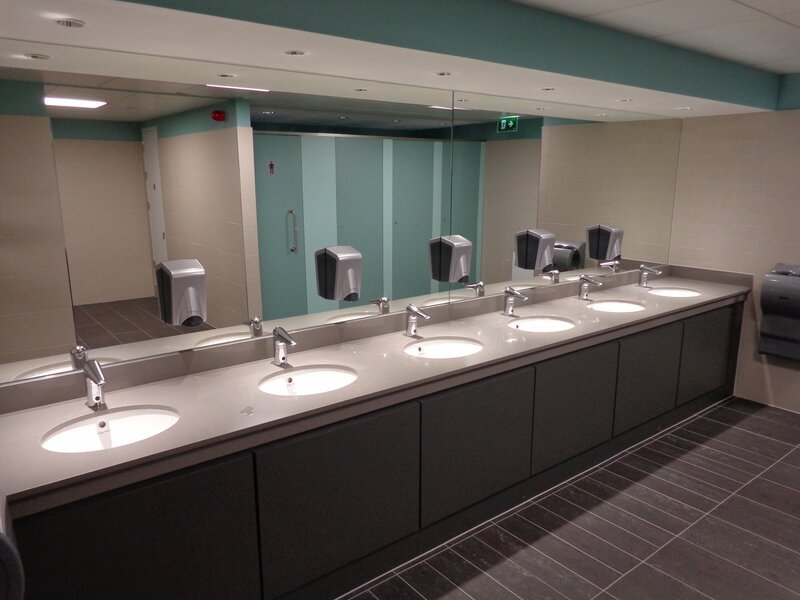 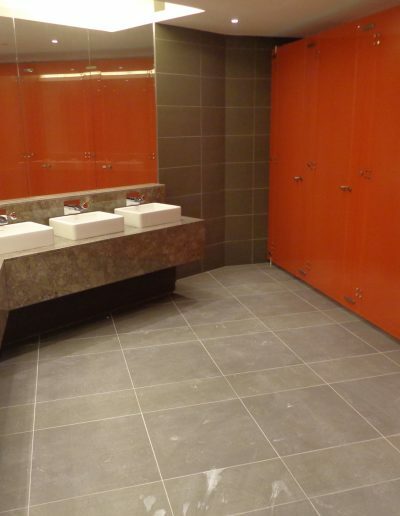 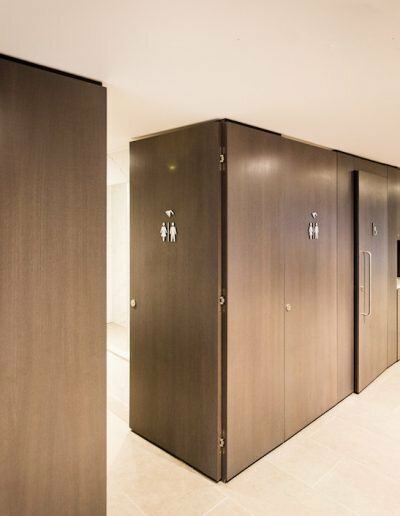 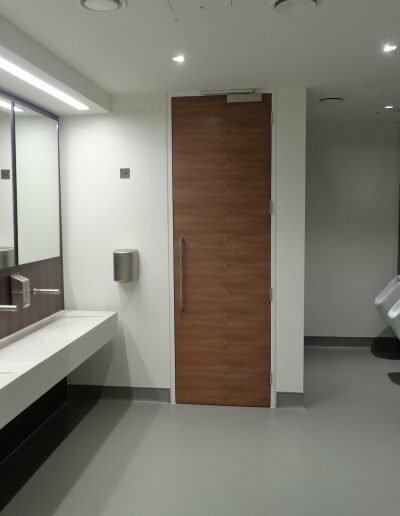 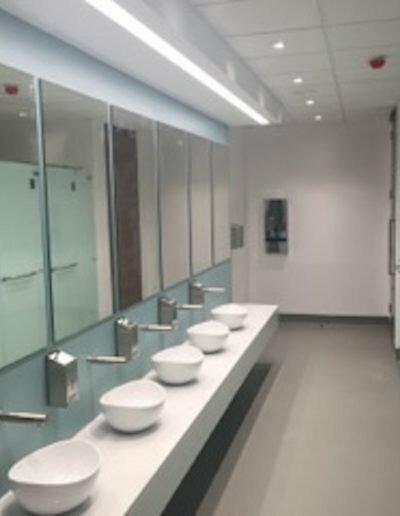 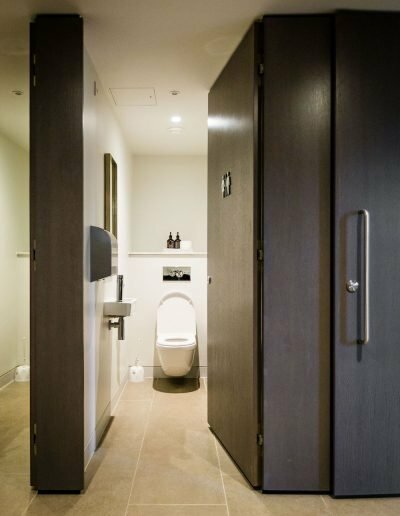 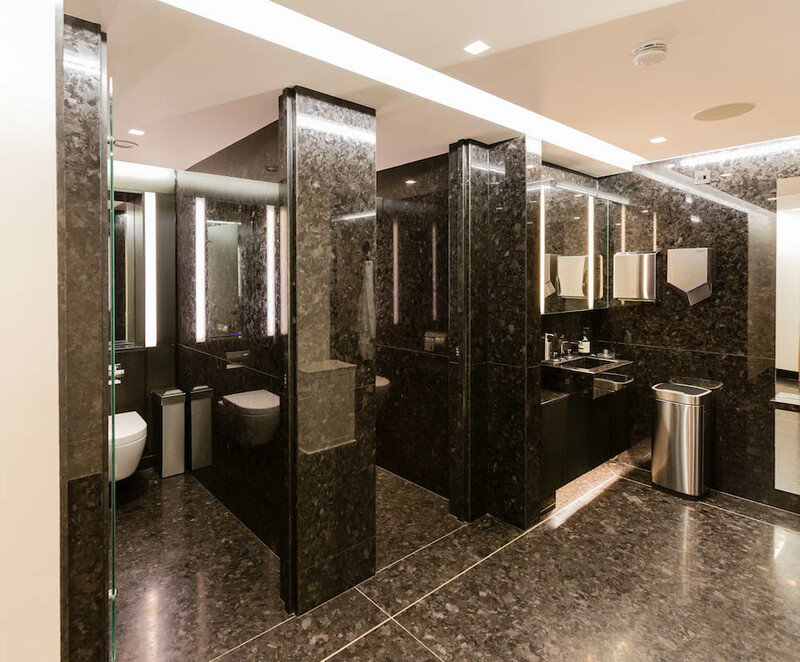 Crofton Interiors have established themselves as one of the leading suppliers and installers of Toilet Cubicles and Washroom Systems in Ireland and the United Kingdom. 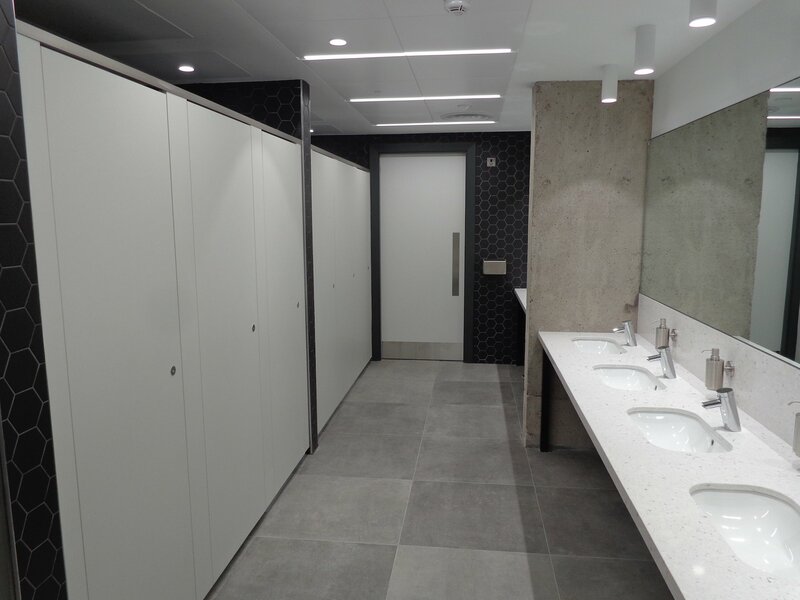 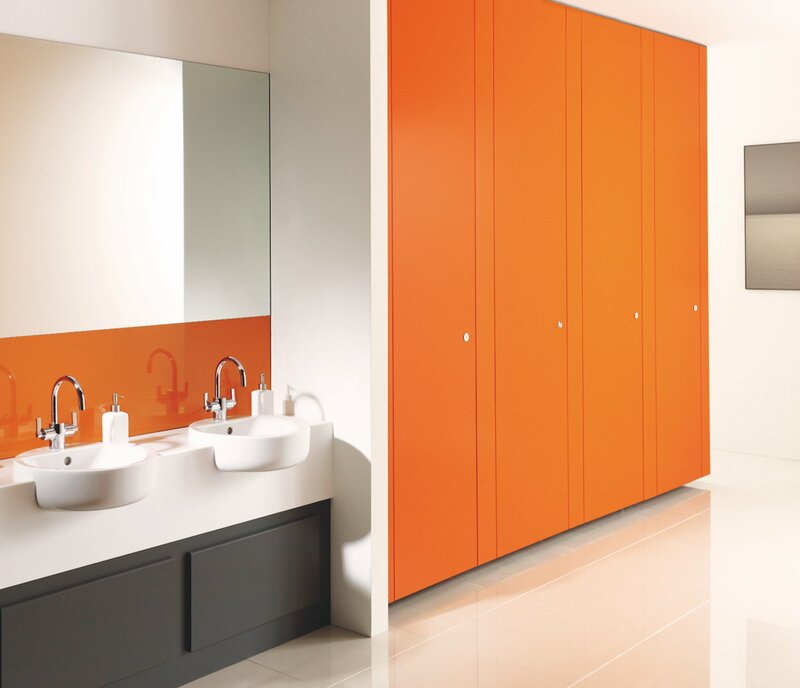 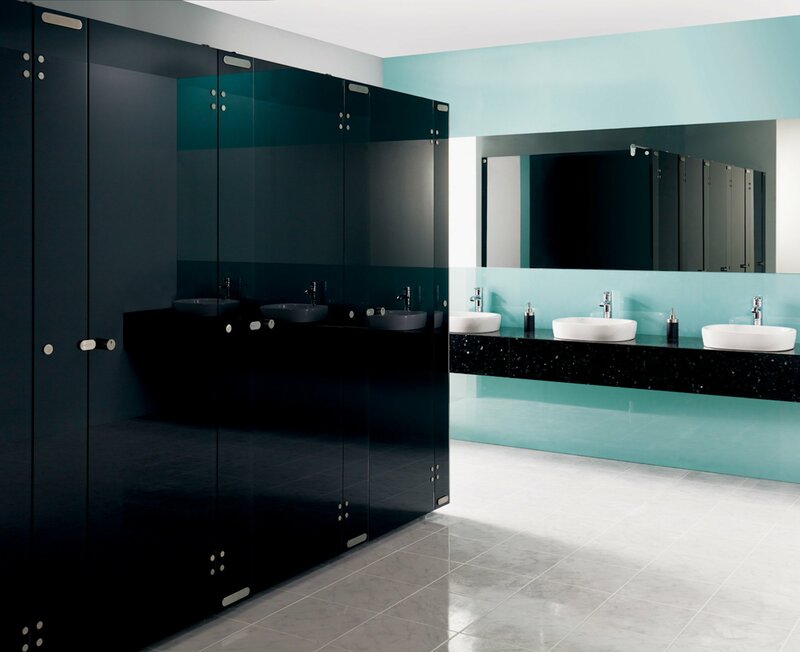 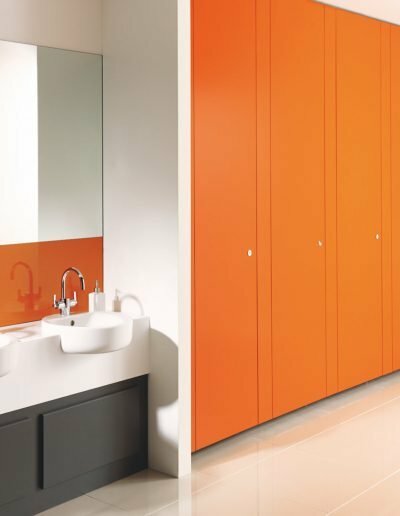 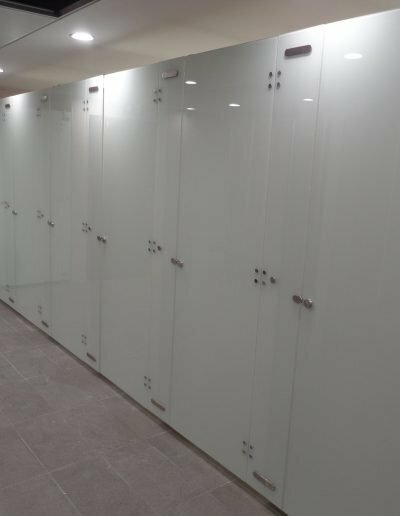 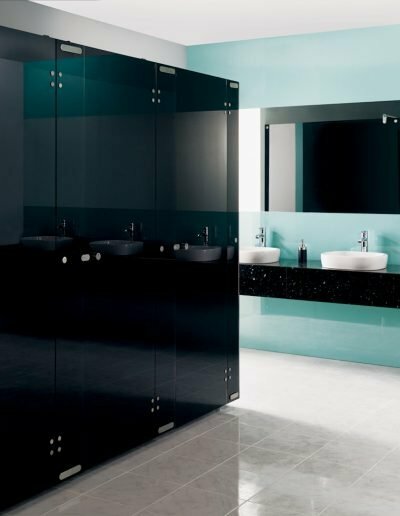 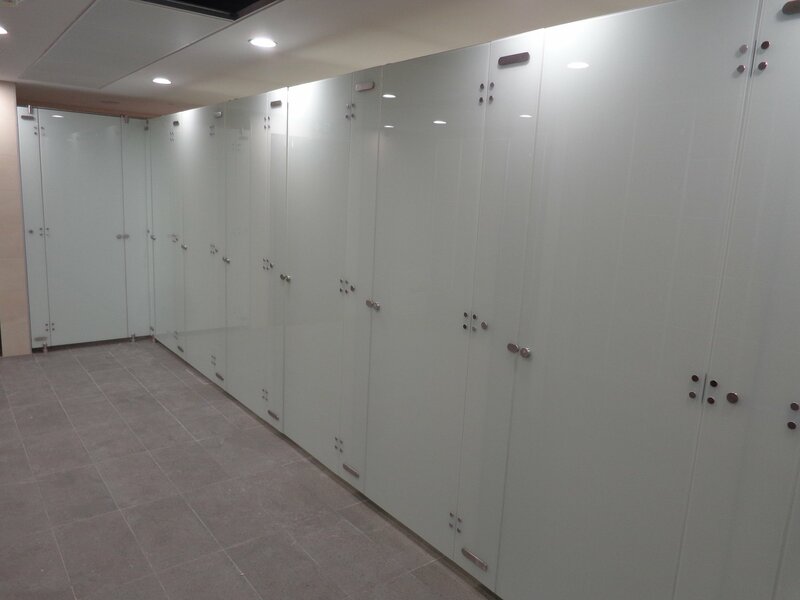 We, along with our market leading partners, can offer the widest range of toilet and shower cubicles, including specialist children’s cubicles, vanity units, lockers, benching and washroom accessories. 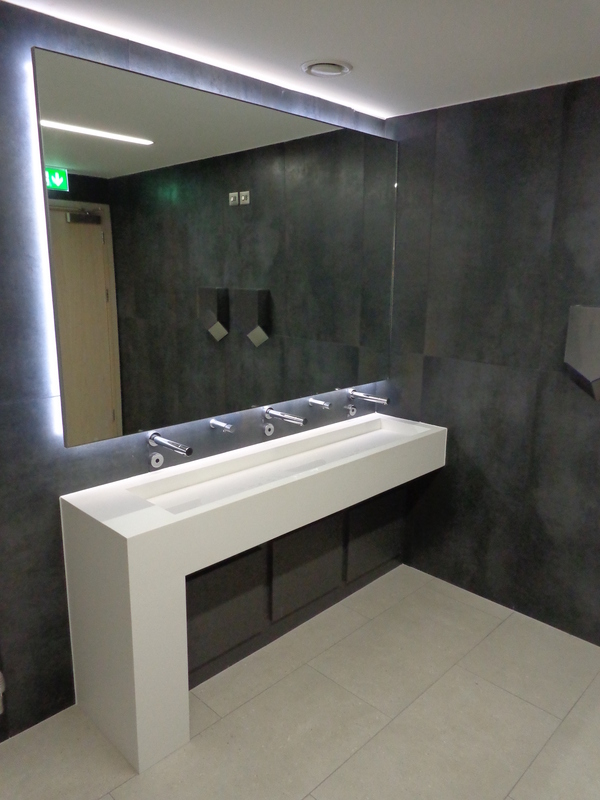 We can also provide bespoke manufactured systems to suit your specific project requirements. 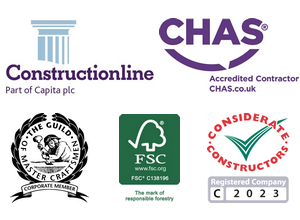 Our goal is to bring you great product choice, value for money and uncompromising quality to ensure even the most challenging and demanding briefs can be met. 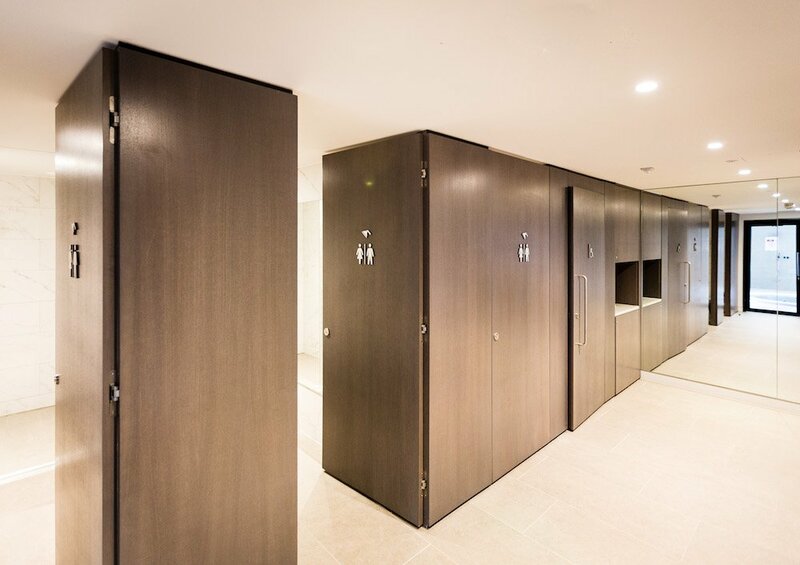 In order to help us achieve our goals, Crofton Interiors has aligned itself with market leading partners who are committed to innovative design and performance which is the envy of the industry.